The AGS (American Gemological Society) has recently announced that they will be issuing an in depth diamond cut grading report for Princess cut diamonds in the near future. This will be a performance based cut grading system that will evaluate light performance. Princess cut diamonds have until very recently been cut for maximum weight retention that resulted in glassy and dull stones. Many companies today are offering new types of diamond shapes that look similar to a Princess diamond, but critically differ in that they have tapered corners. This is done for the purpose of minimizing light leakage through the four pointed corners that is a given for this shape. Examples of these kind of diamonds are the Tiffany Lucida, The Jubilee Diamond by Horowitz & Atlass, and The Dream Diamond by Hearts on Fire. In an effort to stand out from the pack, develop a niche, and maintain profit margins, an increasing number of jewelers have embraced the concept of “Branding”. 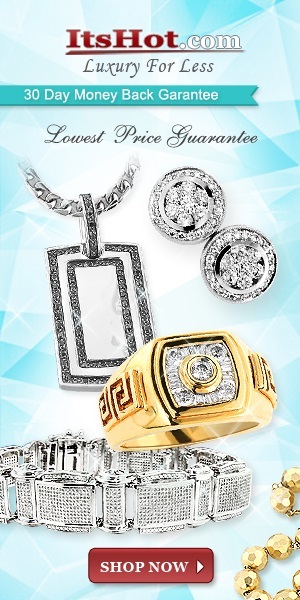 Diamonds with unique facet patterns and shapes, or additional numbers of facets with accompanying marketing material are being strongly promoted. One problem, however, may be their lack of staying power. These “fad” diamond shapes with romantic names and marketing are here today…and may be gone tomorrow; replaced by a newer generation X version with different name and promotional material. An example of this may be the newest “Jubilee” diamond launched this year by Horowitz & Atlass. 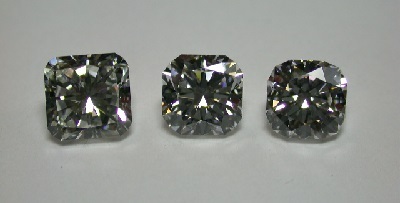 The Jubilee Diamond is currently being touted by it’s manufacturers as a superlative “modified” square diamond and is the newest version of its immediate predecessor the “Queen of Hearts” Diamond (same manufacturer) which was heavily promoted as recently as a few months ago as being the best of all modified square diamond shapes. The “Queen of Hearts” diamond, in turn replaced the “Regent” cut diamond (same manufacturer) which at it’s inauguration was marketed as the best modified square shape diamond. 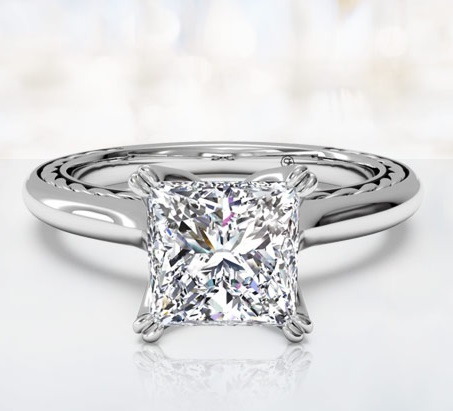 Some companies have already addressed this issue, and are sticking to the basics and maximizing on the beauty of the classic princess cut diamond square shape. The above graphic clearly highlights one problematic derivative of the jewelers “Branding” game for consumers: What happens to the Re-sale value of their “branded” diamond and to their Upgrade policy should they decide to move up in value if the “Brand” does not find a strong market niche or lags in popularity? For this reason the industry is now challenged to address the issue of figuring out how to keep the 4-point Princess cut diamond shape and to maximize it’s light performance and beauty.